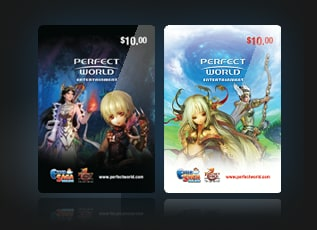 Earn 15% Bonus Zen on PWE Prepaid Cards! From ancient fantasy to the final frontier, every hero can use new gear and the chance for more customization. The following Bonus ZEN promotion is exclusively for PWE Prepaid Cards! Now you can earn an extra 15% Bonus Zen for every PWE Prepaid Card redeemed during the promotion period. You can find a store here. 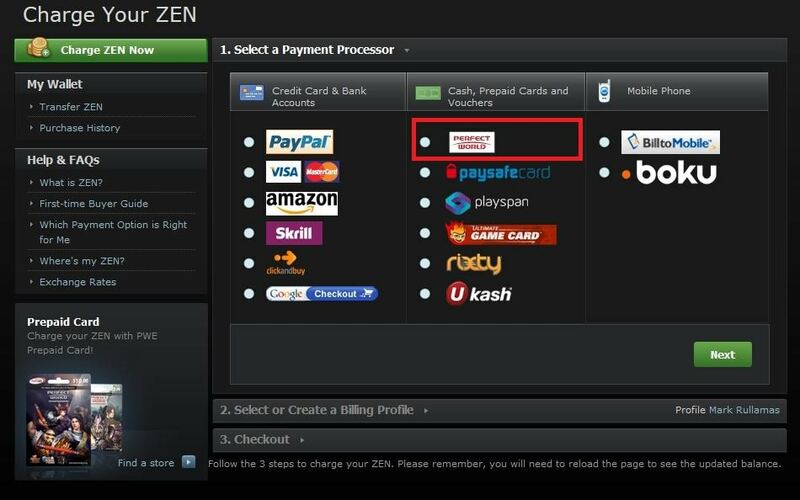 The ZEN amount of the PWE Prepaid Card AND the15% Bonus Zen will be added to your account once the card has been redeemed. 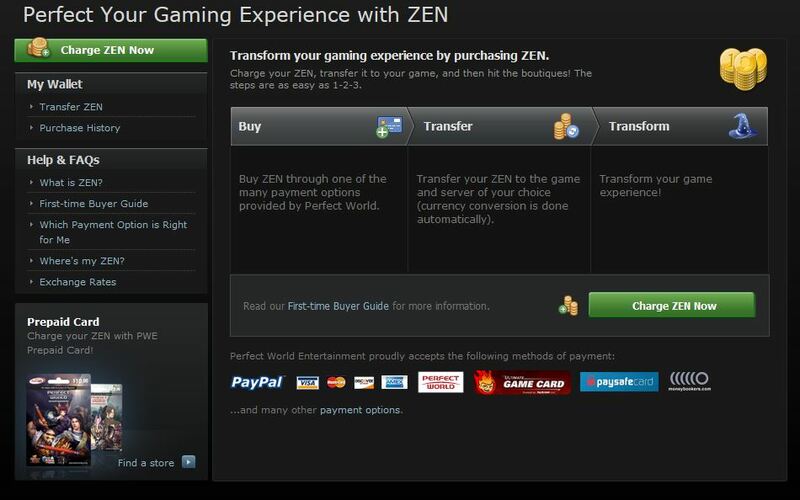 In order to get the 15% Bonus Zen, you must REDEEM the code DURING the promotion period. It does not matter when the card is purchased as long as the card is redeemed during the promotion period. À l’affiche, le Cadeau de l'abbé !